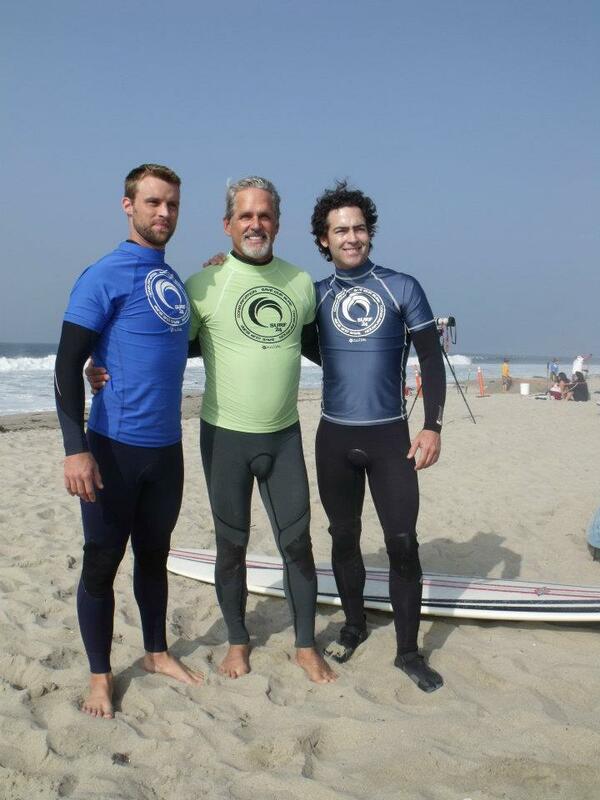 4th annual project save our surf’s 'surf 2011 celebrity surfathon’ – jour 1. In Santa Monica, CA. HD Wallpaper and background images in the Jesse Spencer club tagged: jesse spencer events october 15 2011 4th annual project save our surf’s 'surf 2011 celebrity surfathon’ – day 1 4th annual project save our surf’s 'surf 2011 celebrity surfathon’ day 1 santa monica ca. This Jesse Spencer photo might contain combinaison de plongée, scaphandre, robe de plongée, and plongée robe.